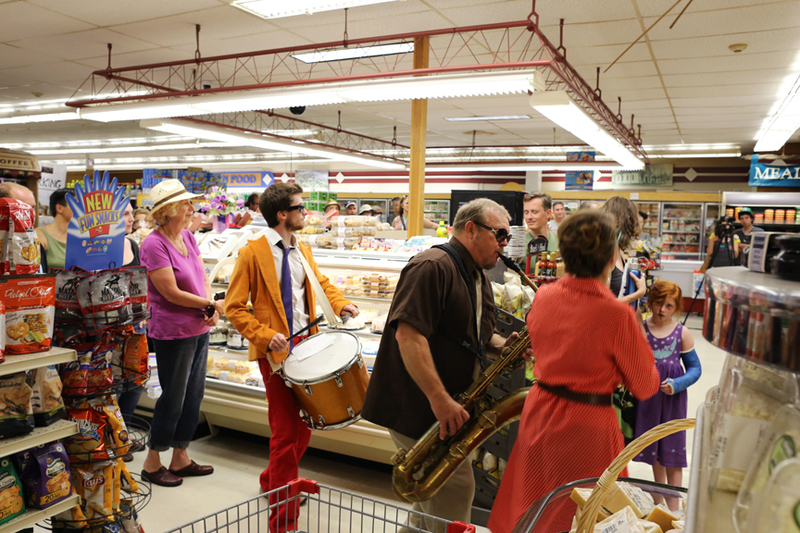 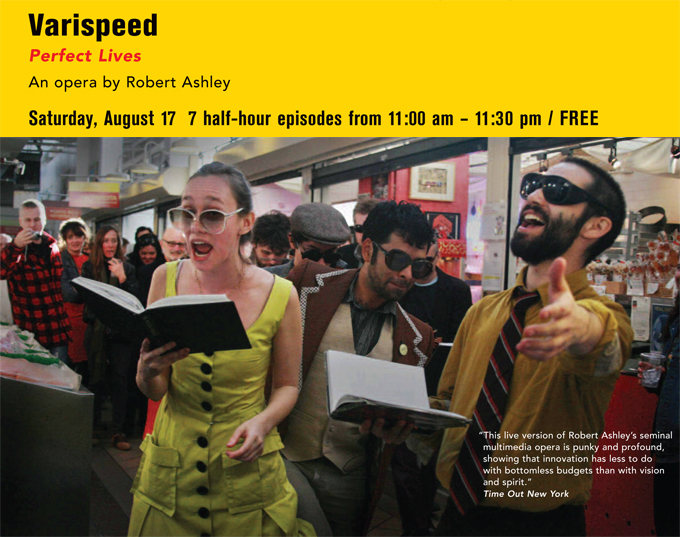 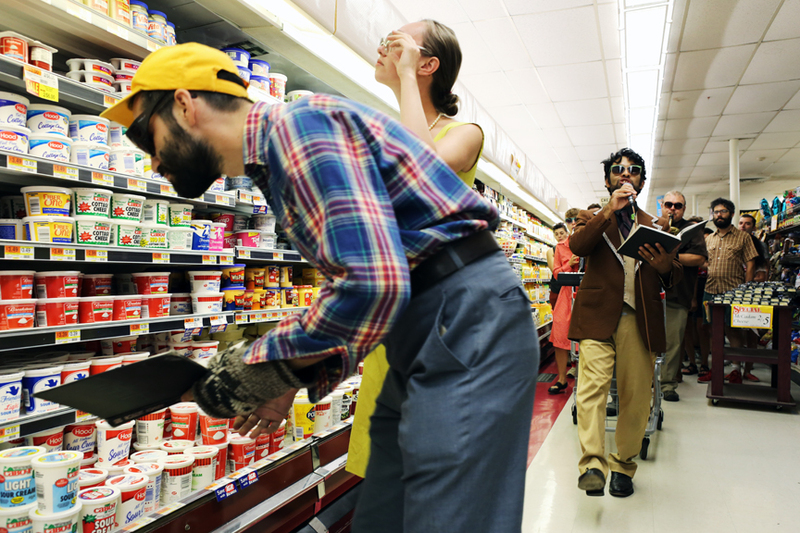 Perfect Lives is a daylong, site-specific performance of Robert Ashley’s 1983 opera adapted by Varispeed. 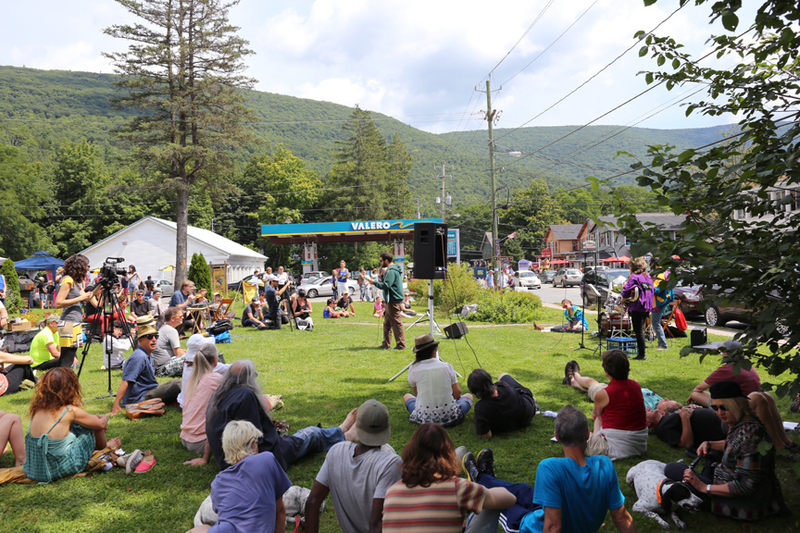 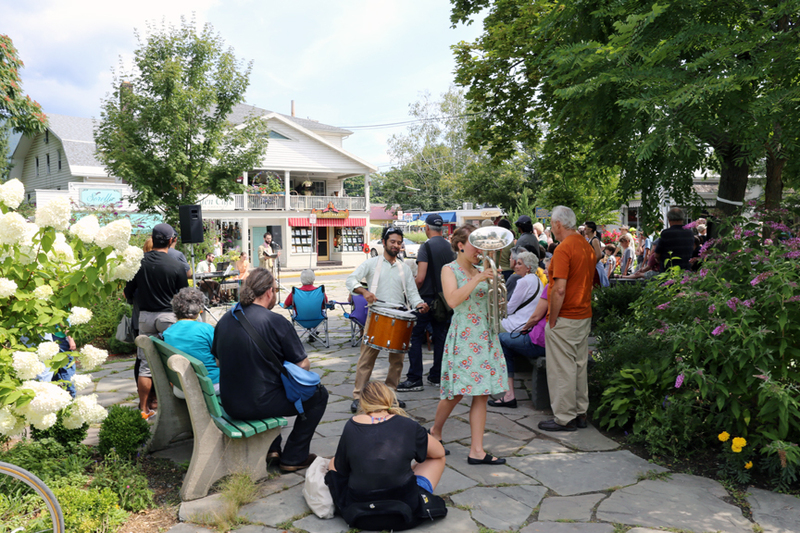 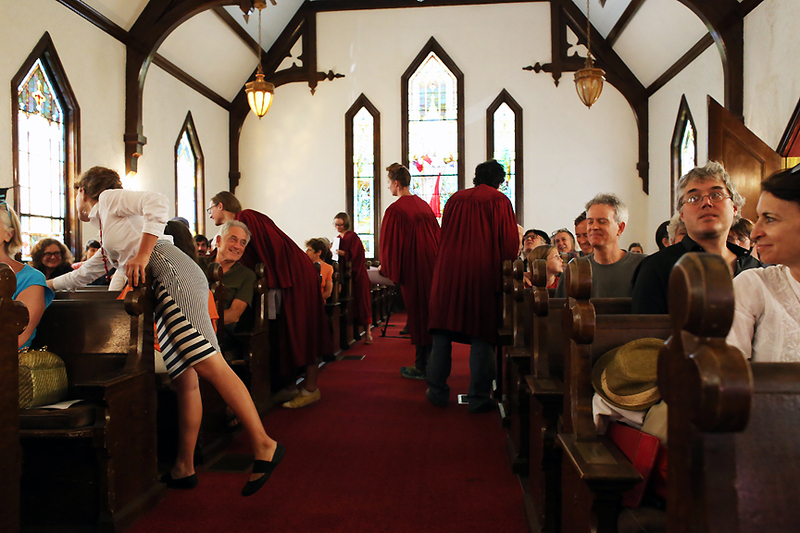 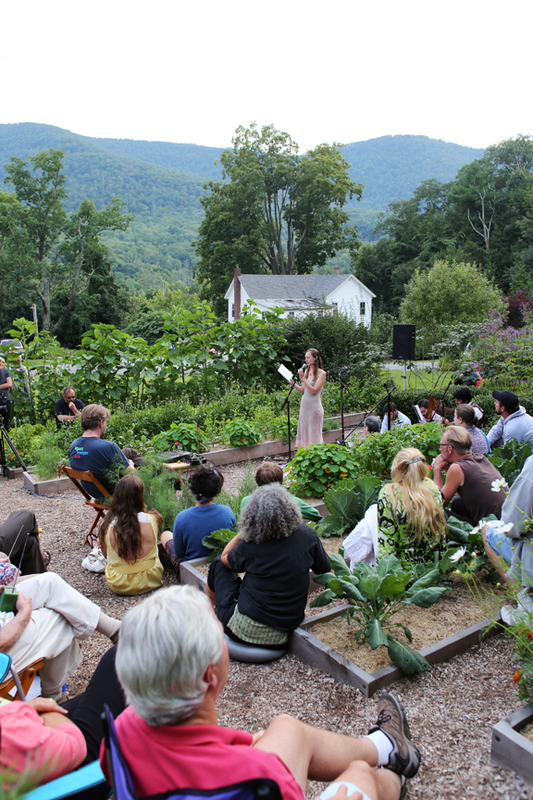 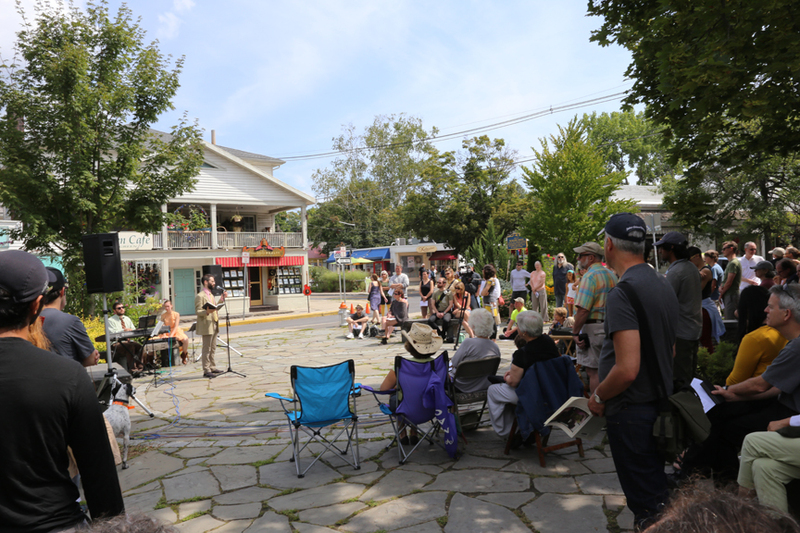 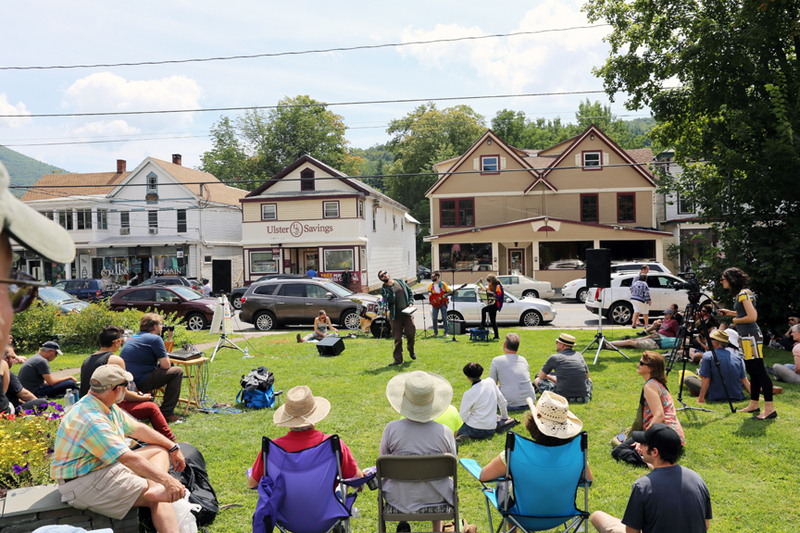 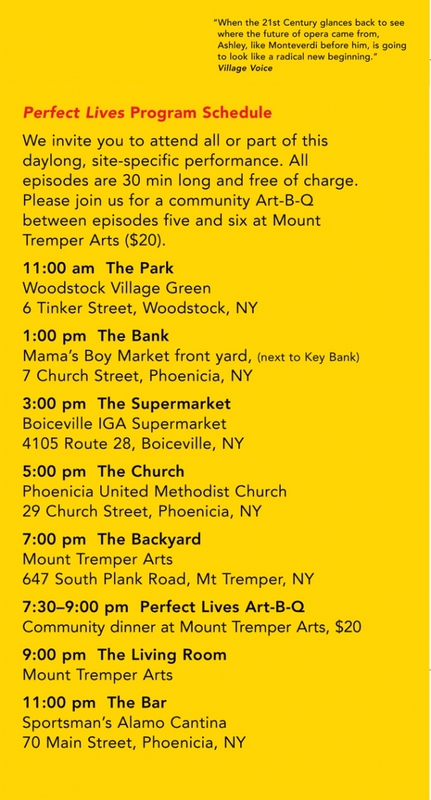 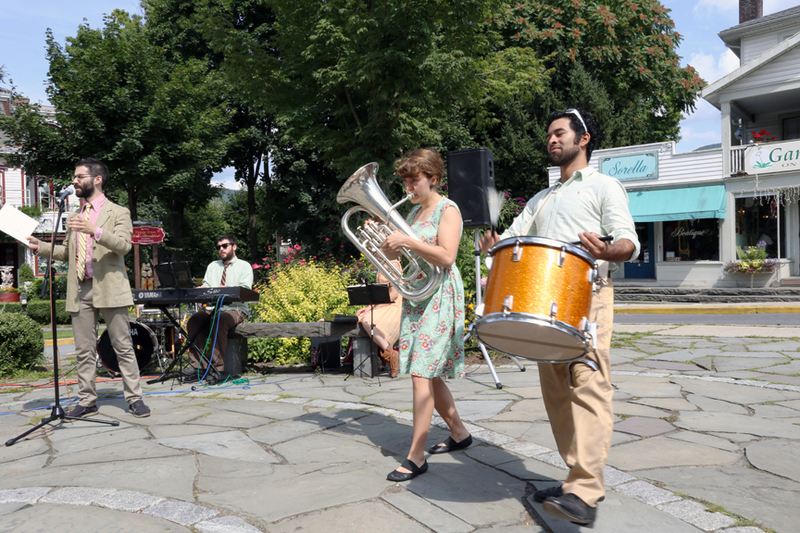 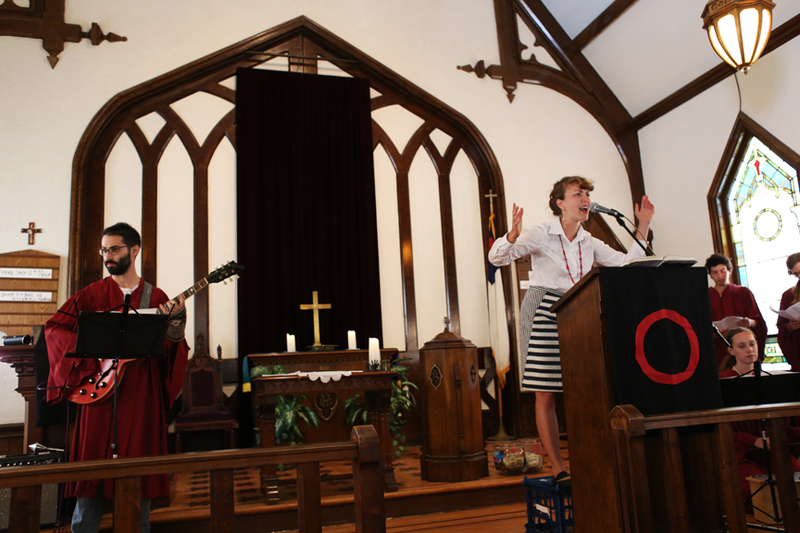 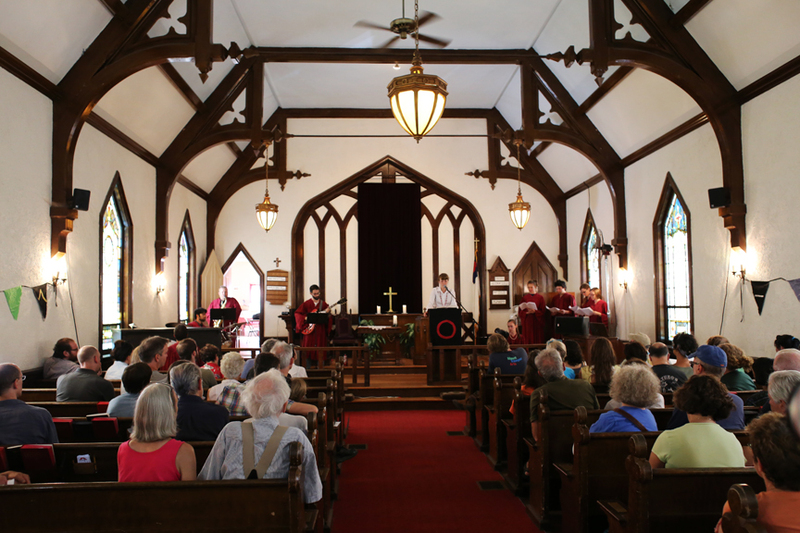 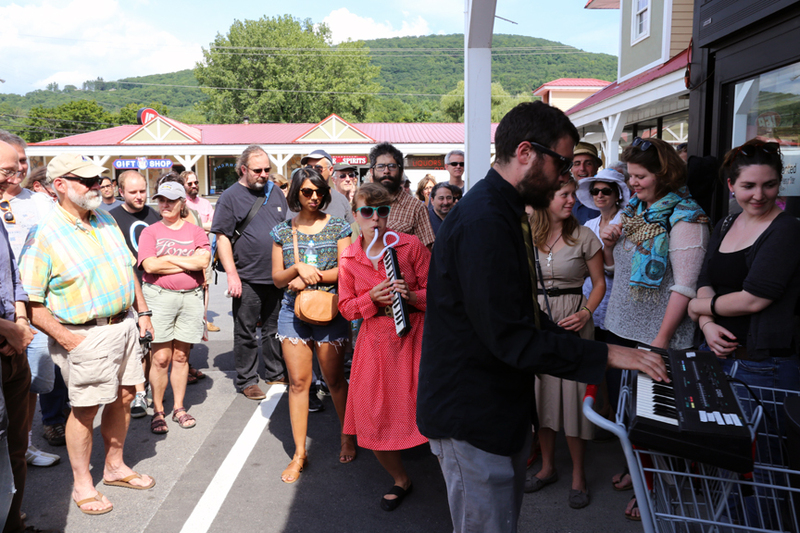 The performance consists of seven half-hour episodes staged throughout the Catskills. 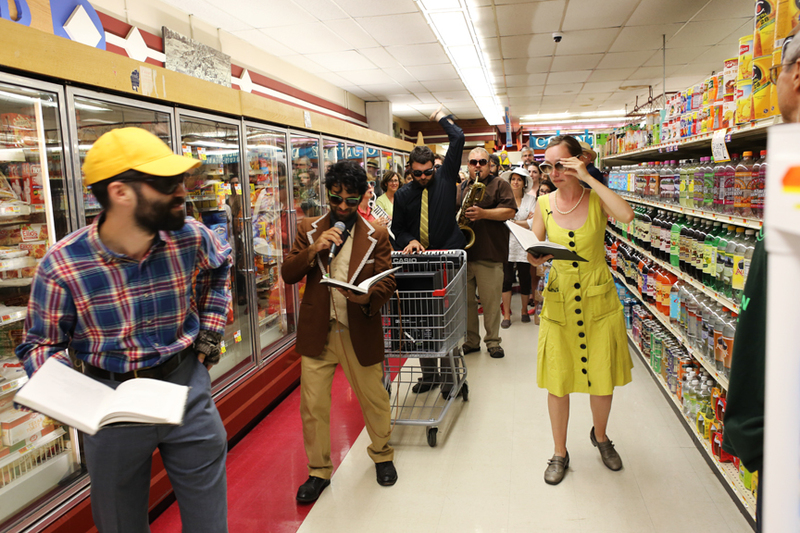 As performers and audience members journey from place to place, participants imagine a folksy, Midwestern town where the bank tellers know the captain of the football team and everyone drinks together at the end of the night. 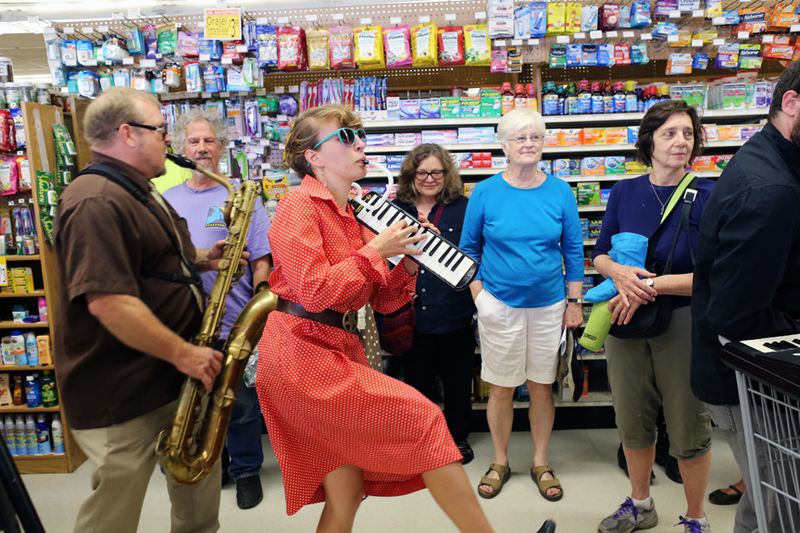 Its seven episodes weave together stories of a mysterious crime, an elopement, and the mischief of two itinerant musicians. 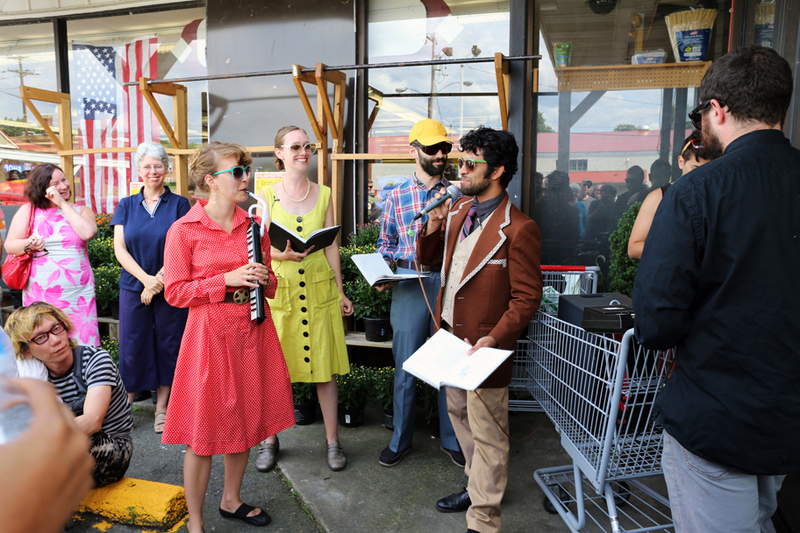 Both lofty and quotidian, Perfect Lives brings together musicians, performers, fans, and community members alike in a celebration of American opera. 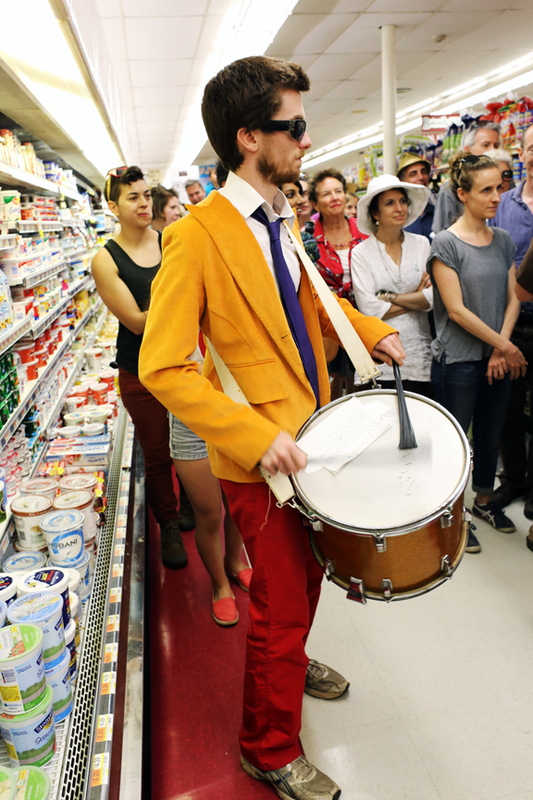 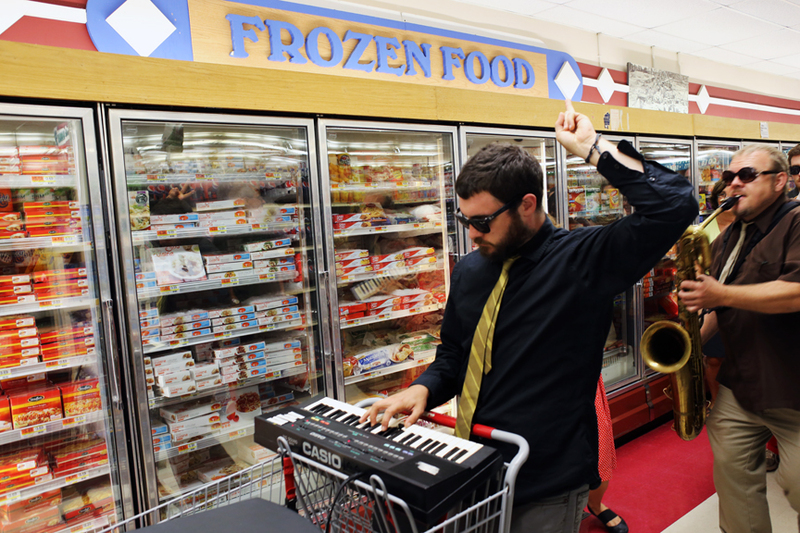 Founded by Aliza Simons, Dave Ruder, Paul Pinto, Brian McCorkle, and Gelsey Bell, Varispeed is a collective of composer-performers that creates site-specific, sometimes-participatory, oftentimes-durational, forevermore-experimental events. 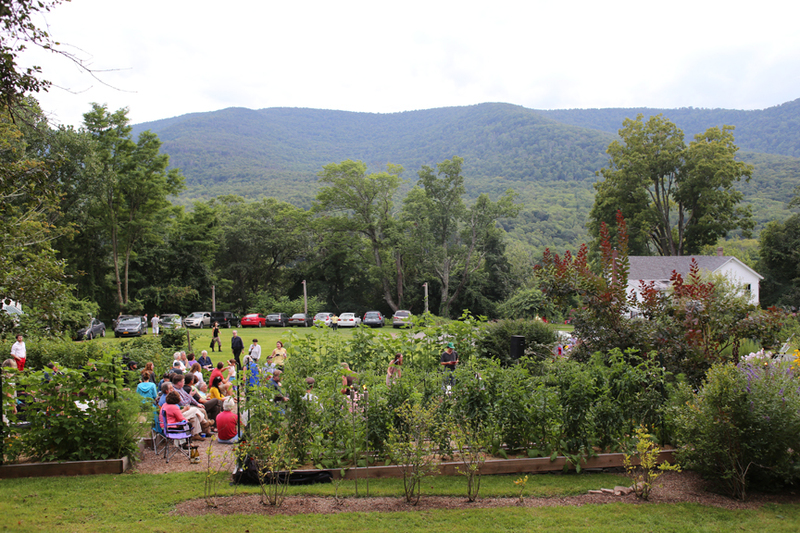 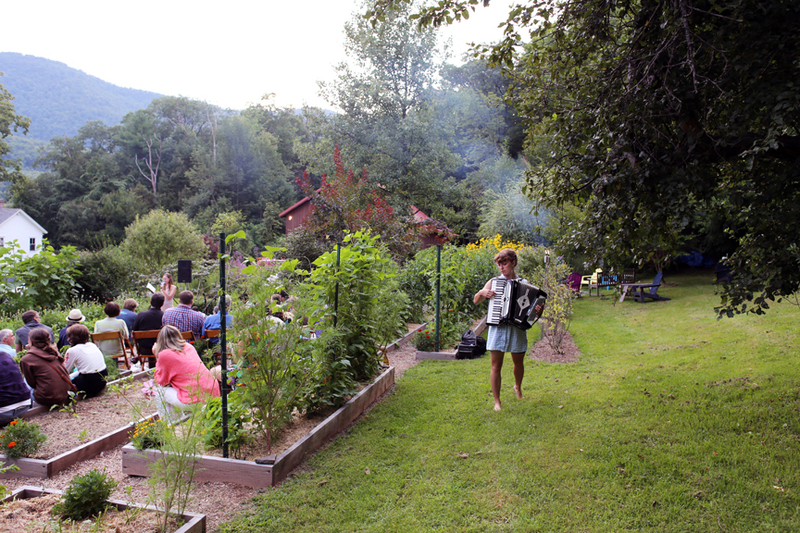 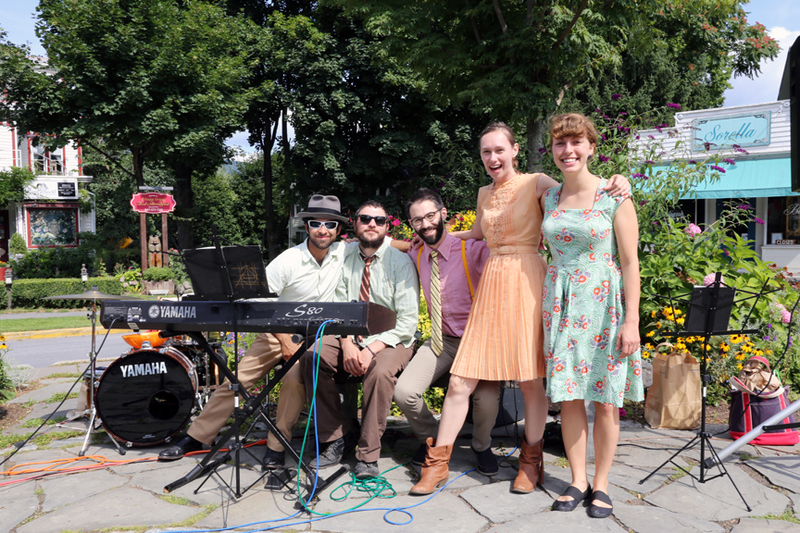 Check out these amazing photos of Perfect Lives - Catskills by clicking the image below!